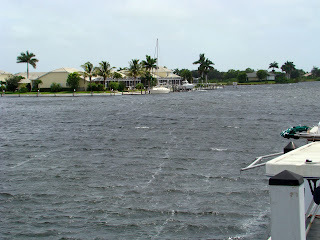 The time is finally growing short for our departure on our next great adventure. Since we sold our dear friend Sea Trek, our Mariner 40 ketch, we have been preparing Beach House for our Bahamas/Great Loop adventure. 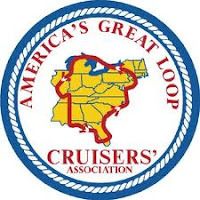 The first thing we did was join the AGLCA, America's Great Loop Cruisers' Association, to glean as much knowledge and information as we can from others that have done the Loop in the past or are in the process now. The number one thing we learned was that the engine and transmission would be our top priority and the most important equipment on the boat. With that in mind, we've spent many hours and dollars preparing our Ford Lehman 120 and the Paragon transmission for the 6,000 to 8,000 mile journey. If you have followed us here, you are probably well aware of the upgrades and repairs we have made. 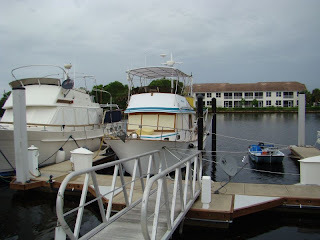 We found some minor problems when we bought the boat, added some important safety equipment we wanted, and corrected some deficiencies inherent to the engine.